The debut release of AFRO7 records brings forward the greatest acts from the seventies Somali scene for the first time on Long-player vinyl and CD. The release comes in an authentic sleeve with background story, new pictures, and carefully remastered audio quality that surpasses the original releases. First compilation of it’s kind with this audio quality, no cassette fidelity here! 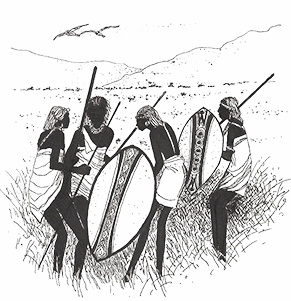 A must for fans of music from the upper East African Region including Ethiopia and Sudan. 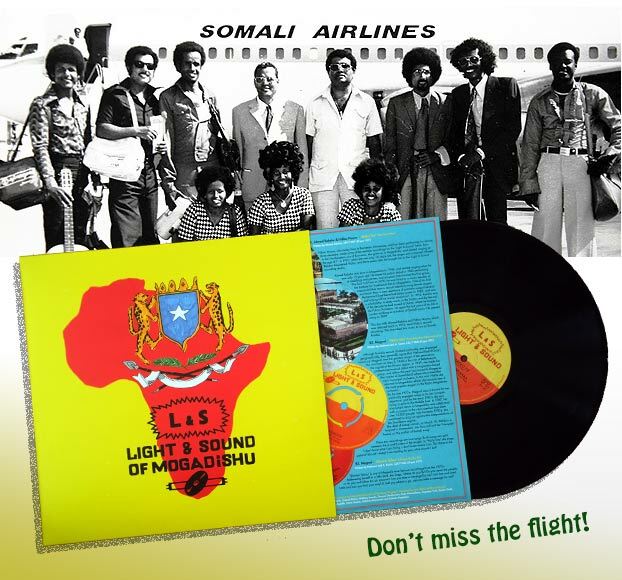 Light & Sound was one of the few labels that operated privately in Mogadishu in the seventies. With their own small recording studio, bands and artists was scheduled for sessions and reels were sent off to be pressed in Lebanon and Kenya. Dahir Hagil Ali who operated the Light & Sound label sold them in his shop among light bulbs and lamps. With pressing runs as small as 150 copies, needless to say the L&S catalog remains exceptionally scarce to this day. Only one third of the full L&S catalog is documented online. 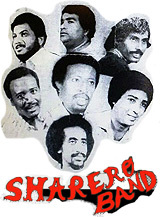 Half of the compilation features one of hottest acts in Mogadishu: The Sharero Band led by maestro Axmed Naaji, the band could handle a wide arrange of musical styles, from traditional vocals songs to instrumentals often spiced up with raw grinding keyboard and wah-wah guitar. Opening up on side A you’ll find two heavy funk instrumentals featured and two unique vocal collaborations with Fadumo Qaasim and Ahmed Abukar. 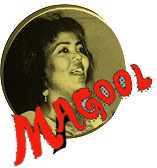 Other highlights on the compilation are two mesmerizing vocal tracks by the late Halima Khaliif Omar, aka Magool. One of the biggest Female Somali artist of her time. A truly unique voice laid around punchy percussion, strings and guitar. Listen to the soundsnippets of all the tracks in the compilation in the Soundcloud widget below. Check out the discogs entry for full tracklisting. 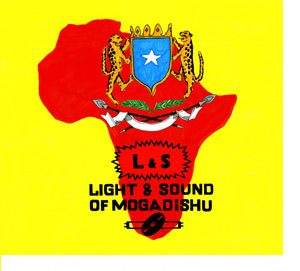 Buy “Light & Sound of Mogadishu” directly from AFRO7.net (low international shipping rates!) or purchase it from selected record stores worldwide. Press here to see what shops stocks this release.